Discover the insider's strategies for running profitable online paid advertising campaigns. For the last 6 years, our digital marketing agency has run MILLIONS of dollars in ads for our 7 & 8-Figure Clients, and we've developed many processes and strategies that virtually guarantee successful ad campaigns, now we're sharing them with you! Social Media Ad Genius 2.0 was created by small business owners for small business owners and contains the tips, tactics, tenets and lessons that were learned while running millions of dollars in social media ads for some of the biggest online personalities and brands in the world. Our trainings have taught 1000's of business owners and marketers the ins-and-outs of creating profitable social media advertising strategies and campaigns. 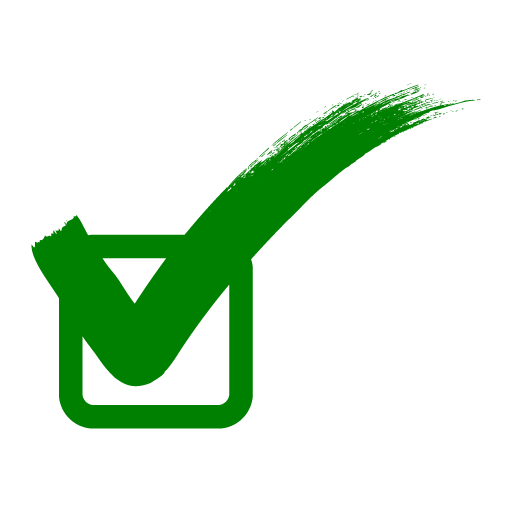 We're so confident that you and your business will benefit from what you find inside of SMAG 2.0 that we are offering a No Questions Asked - 30-Day Money Back Guarantee when you join today! 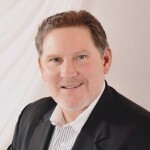 I know this money-maker delivers because we use the exact lessons within it to create the cutting-edge campaigns of our 7 and 8-figure clients in our ad agency. By the time you’re through this training product, you’ll be a marketing whiz I’d feel comfortable hiring in my agency. That means you'll have the skills to run your own social media ads like a pro—guaranteed. I’m that confident that this program will help you reach the success you deserve, and that is what I promise to deliver for you! What's Inside Of SMAG 2.0? From beginner to expert advertiser, there's something for everybody inside of Social Media Ad Genius 2.0. Below is just a short list of some of the information that you will find inside of of the SMAG 2.0 Member's area. 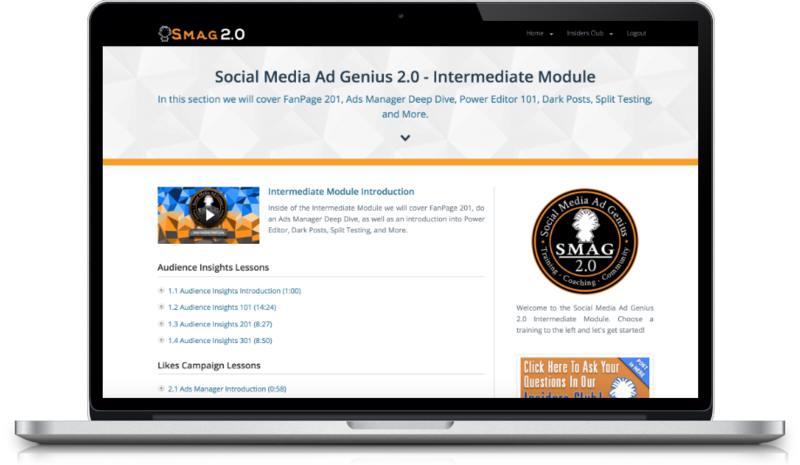 SMAG 2.0 includes training modules for advertisers of all levels and include: Getting Started, Beginner, Intermediate, & Genius Trainings areas. Access the exclusive Insider’s Club Member’s Forum to get direct access to the Ad Genius team and the Ad Genius family. PLUS Live Weekly Q&A Calls! Discover other digital advertising platforms that you should test after you have run Facebook ads and meet the ‘geniuses’ we know within each platform. Explore real world niche promotions including: Live Events, Product Promotions, Affiliate Offers, Service Based Businesses and More! Discover insider secrets to creating your campaigns, to insure a high click-thru rate on your ads and take the guesswork out for you. 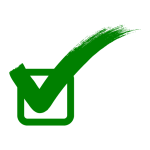 Get frequent updates and real Case Studies of successful campaigns. Know what techniques and tactics are working right now! Press play to see a sample training from inside the member's area. The training videos inside of Social Media Ad Genius cover Getting Started, Beginner, Intermediate, and Genius level materials. The video sample provided here is from the Getting Started module inside SMAG 2.0. Learn To Advertise Online From The Agency Experts That Are Doing It Every Single Day. Inside of Social Media Ad Genius 2.0 you will receive more than 100 video trainings, interviews, and other resources that will put you on the fast track to advertising success. Learn how to identify and target the customers that are most likely to buy from you and how to reach them through both paid and organic means. Learn the metrics that you should be looking for within your ad campaigns that help you to know whether you should stop spend or scale. Advertising to a poor sales funnel can cost you dearly. Inside the Sales Funnel training module you will see what you must have in place to get the most from your ad dollars. Within the training you will see a Facebook Ads Manager Deep Dive, as well as an introduction into Power Editor, Dark Posts, Split Testing, and Scaling. While Facebook is an incredible source of traffic and a great place to start, there are plenty of additional networks for you to explore. We’ll introduce you to these networks and our expert colleagues. Gain an additional perspective from other geniuses that run their own agencies and discover new and interesting ways of running, scaling, and analyzing your ad campaigns. 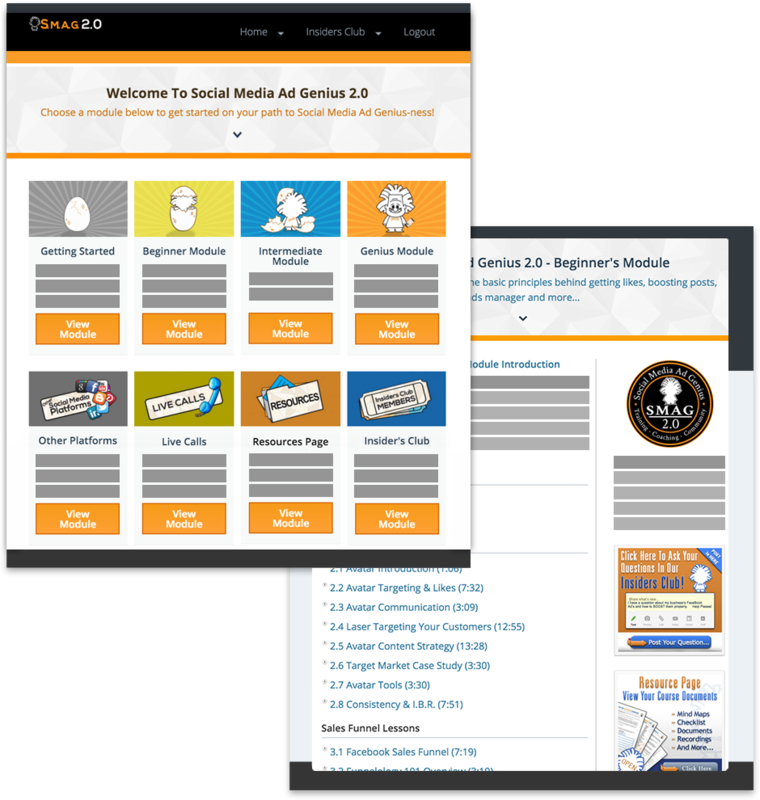 Get Immediate Access Inside The Social Media Ad Genius 2.0 Member's Area. 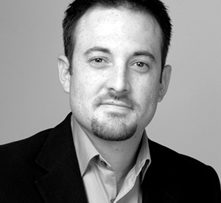 Learn the social media advertising secrets from a multi-million dollar advertising agency. I’m about to show you our blood, sweat and tears project that has changed my life and transformed the way we do business. This training product will slingshot your abilities to run successful social media advertising campaigns, regardless if you are a online marketing newbie or a wily old veteran. It's also proven to drastically cut your ad costs, increase your leads, and ultimately make you more sales! BONUS: Access The Alpha Version Of The Genius Profit Factory. The Genius Profit Factory is a training series that cover the 12 Step Process developed by the Social Media Ad Genius team to walk any business through creating a long-term, scalable, predictable digital marketing strategy. The video trainings consist of recordings of live interviews discussing the theories behind each step and hour long instructional webinars that take a deep dive into each topic. The Beta version of The Genius Profit Factory (to be renamed SCALE Method) will be released in the Summer of 2016 at a price point of $1,000. By joining SMAG 2.0 today you will receive access to the 40+ recorded trainings from the Alpha version of the program at no additional charge. We’re ready to prove everything we claim. Order Social Media Ad Genius 2.0 and see it for yourself within the next 30 DAYS. If the product does not live up to any the claims stated here. I don’t want your money, and I’ll give back every penny back to you. No hassles and we can part as friends. 100% Money-Back Guaranteed. Start Making Your Ad Dollars Work For You Today! Social Media Ad Genius is not affiliated with or funded by Facebook.com in any way. This site and all of its content is owned by Black Box Social Media, LLC and only meant for educational purposes. We're sharing what we've learned from our experiences and this information does not guarantee earnings or results.